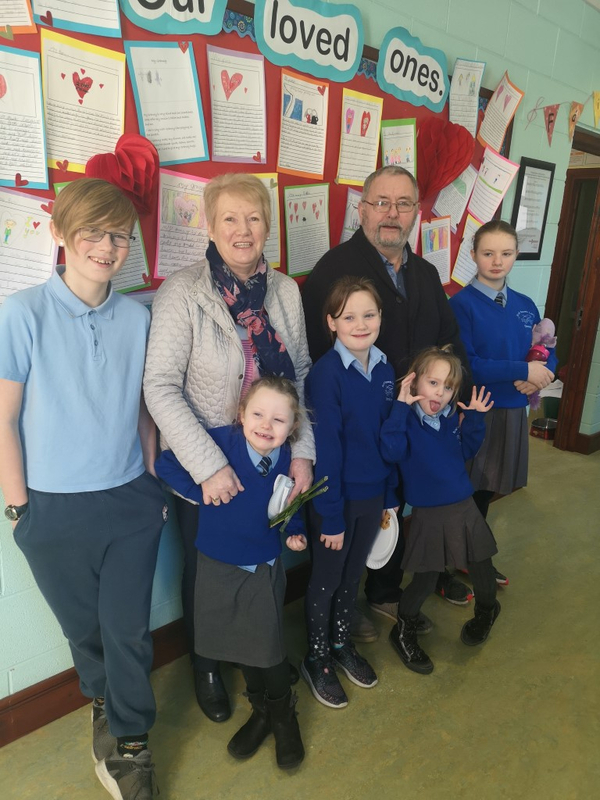 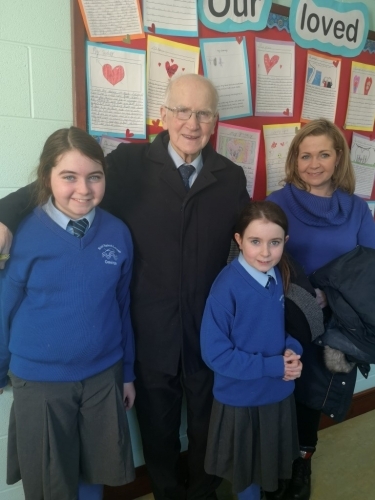 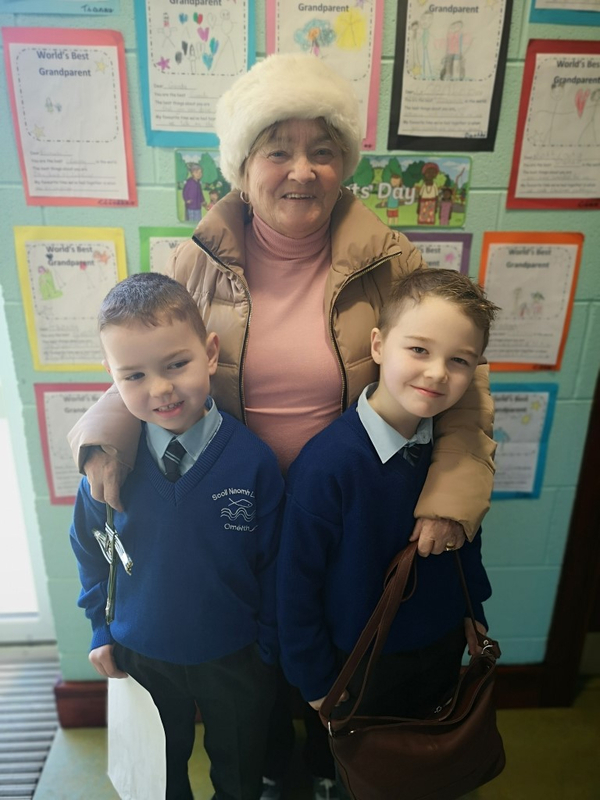 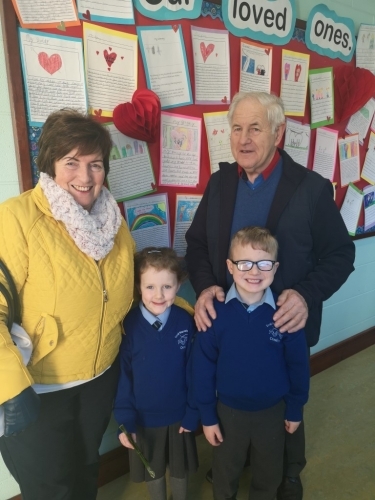 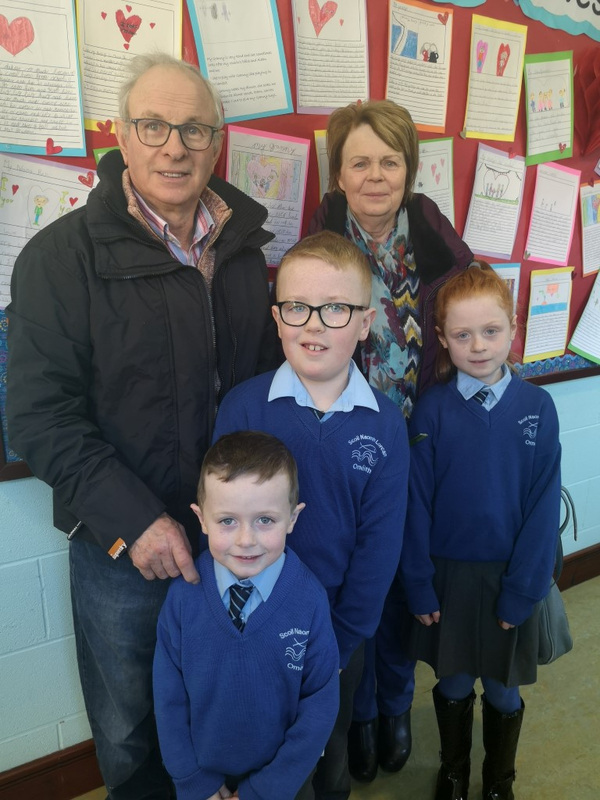 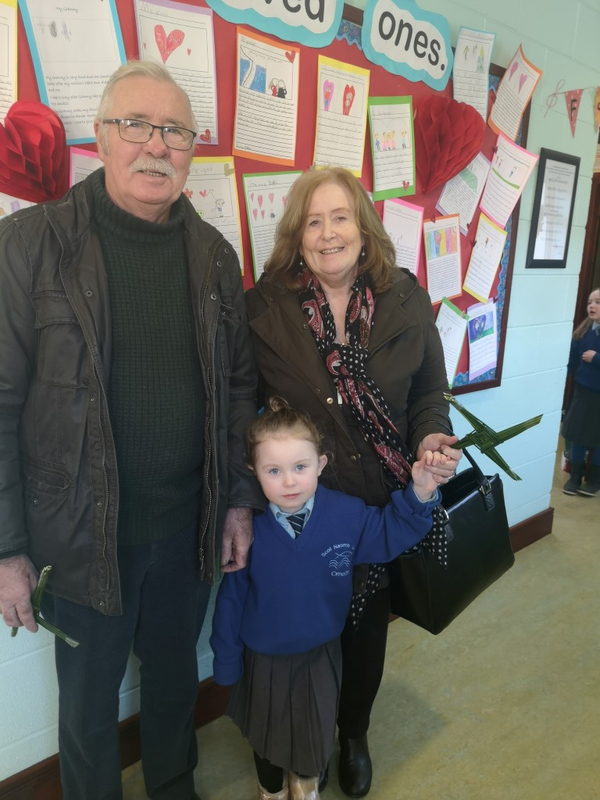 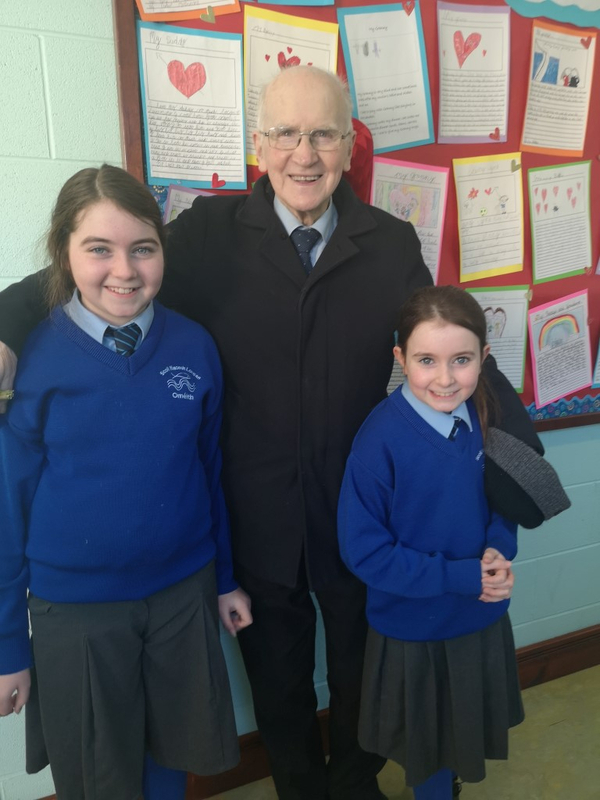 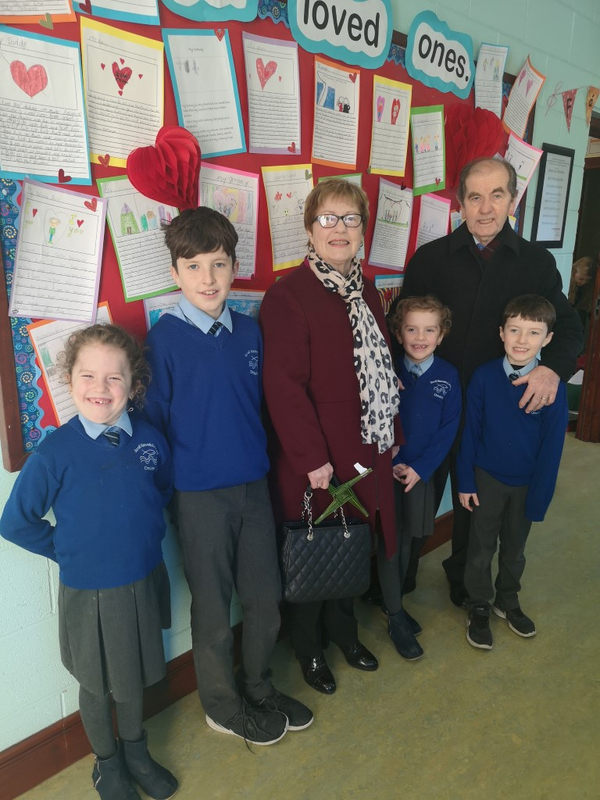 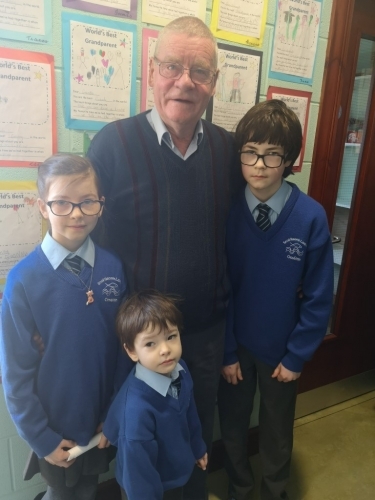 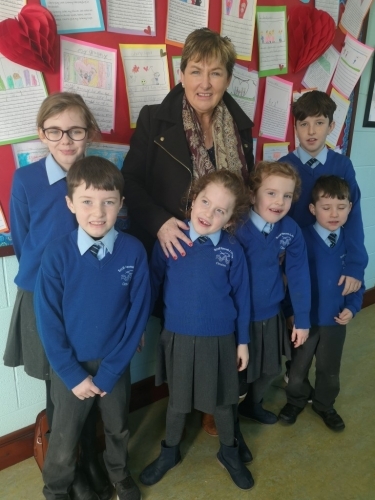 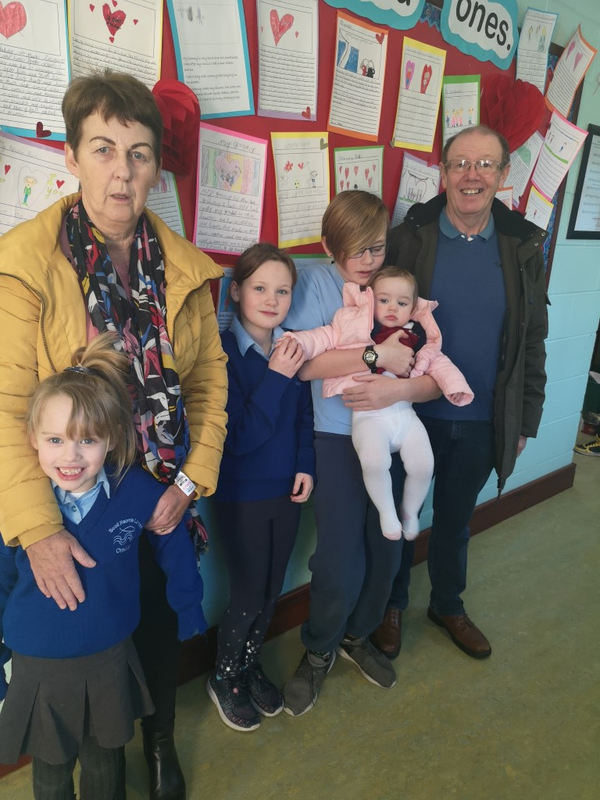 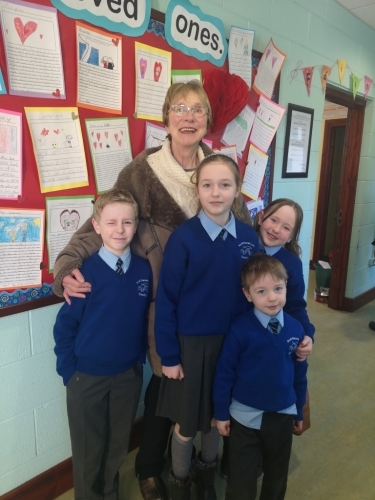 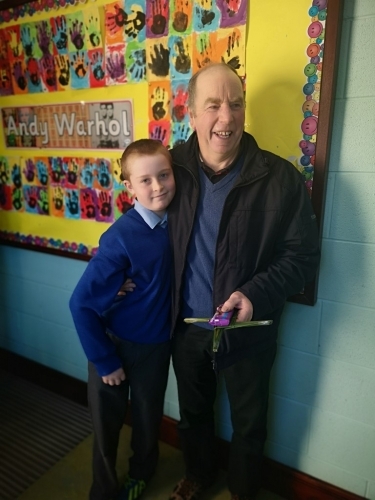 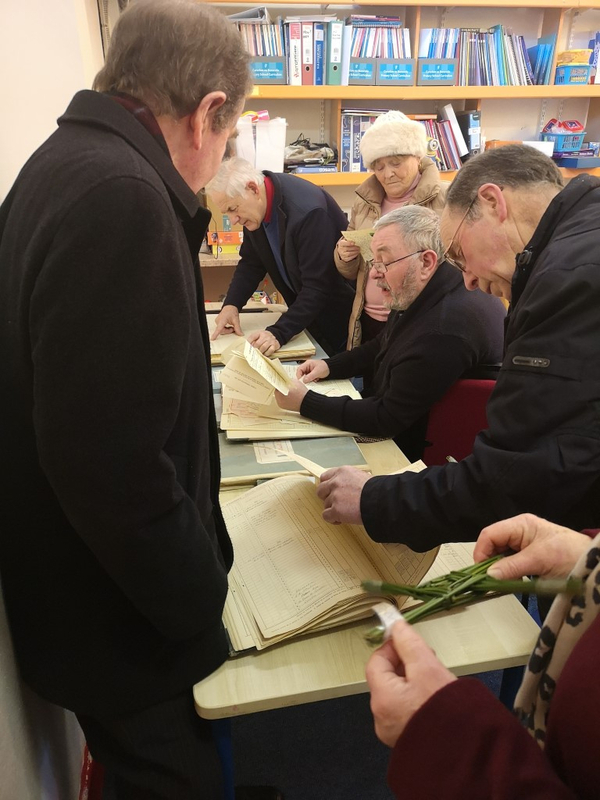 Scoil Naomh Lorcan will be celebrating and remembering all our wonderful Grandparents with a special prayer service in the school on Wednesday Jan 30th at 10.30am. 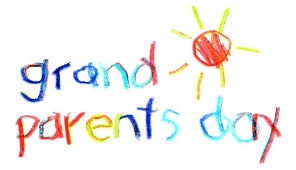 We would like to invite all our parents, grandparents, Aunties, Uncles, friends and families to join us at this special event. 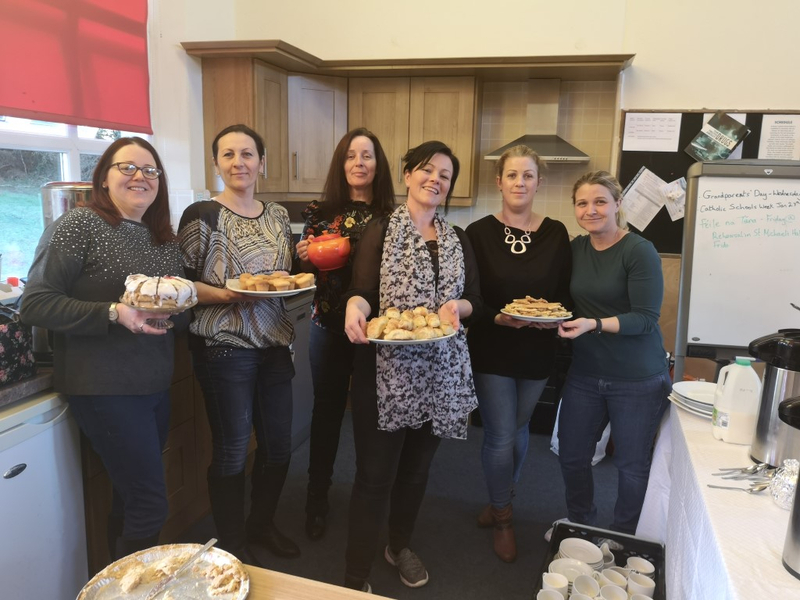 Our lovely PA will be providing tea and coffee afterwards.